John Tugman has run his business for over 10 years. He needed to get back online. 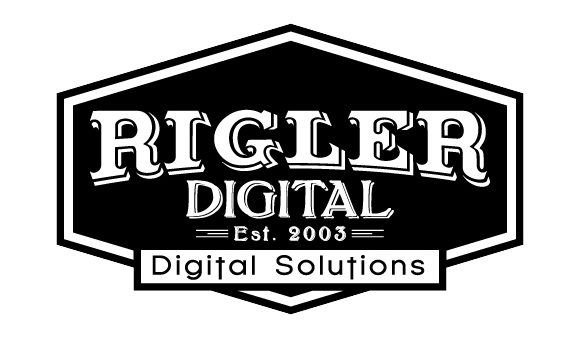 With Rigler Digital he purchased a domain, hosting and took advantage of our holiday promotion for a new responsive website in WordPress.